July 12: 7-8 pm Margaret Ann Lembo is the owner of The Crystal Garden, the conscious living store and center of the Palm Beaches located in Southeast FL established in 1988. Her audio CDs (guided meditations and more) are distributed nationally, and she has written several books. Visit her online at MargaretAnnLembo.com. 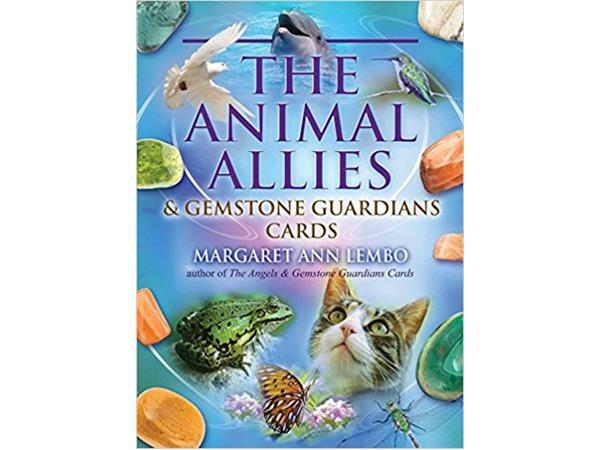 Margaret Ann Lembo is here today to talk about awakening your awareness using the messages from the animal and gemstone world. 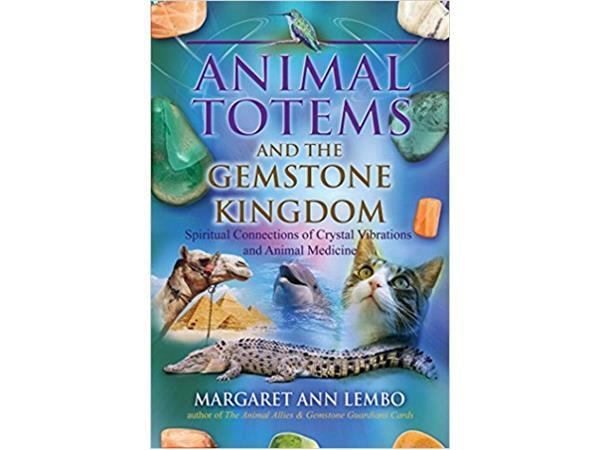 Her latest BOOK: Animal Totems and the Gemstone Kingdom: Spiritual Connections of Crystal Vibrations and Animal Medicine and Deck: The Animal Allies and Gemstone Guardians Cards (Findhorn Press – an imprint of Inner Traditions Bear & Co. – they delve into the world of symbolism, wisdom teachings of the wheel of life, the angelic realm and more. Cynde Meyer-CEO, founder and publisher of Spirit Seeker Magazine, a 20 year monthly resource for the Mind, Body and Spirit. 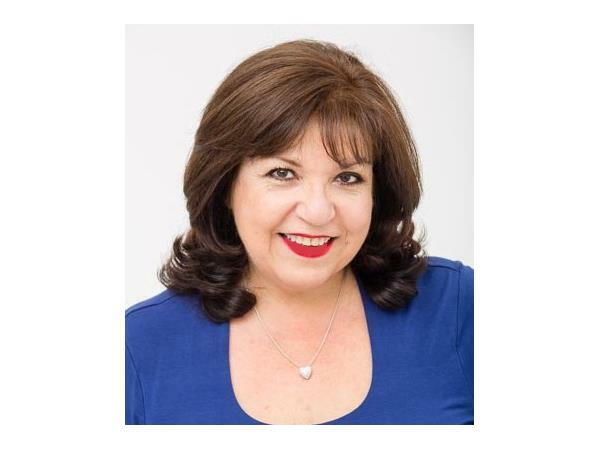 She is a weekly radio show host, and has interviewed some of the top authors in the area of Mind, Body and Spirit, including Wayne Dyer, Esther Hicks, don Miguel Ruiz, Marianne Williamson, Dr. & Master Zhi Gang Sha, Dr. Pillai, Doreen Virtue, John Edward, and James Van Praagh.